3063-163	| Write the first review! 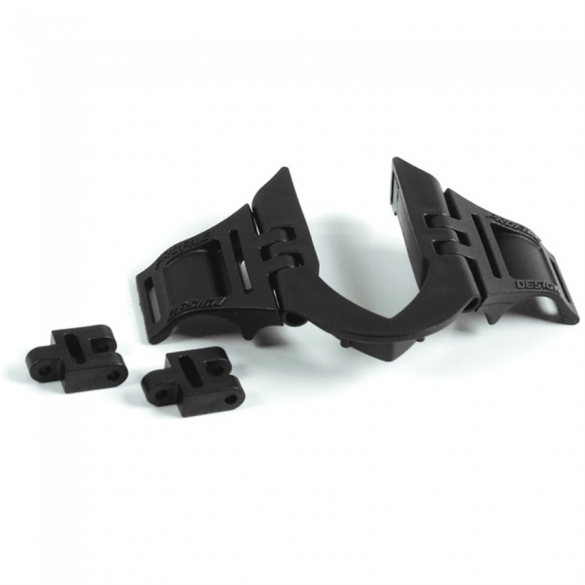 The Profile Design Aero Drink and Aqualite bracket is coupled with the Aero drink bracket is to use the aero drink on virtually all aerobars. This is a loose bracket, without aero drink bottle. 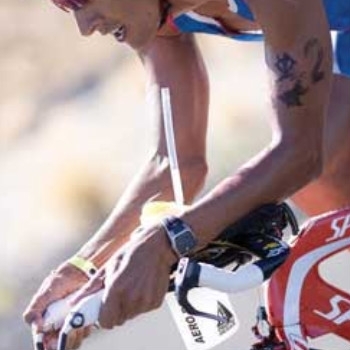 The Aerodrink hydration system provides the unique ability to change positions without having to drink. The system consists of the unique Aero drink bottle with the wide opening and closing unique sponge is to fill in this simple move. The included extended drinking tube makes it possible to always drink enough. 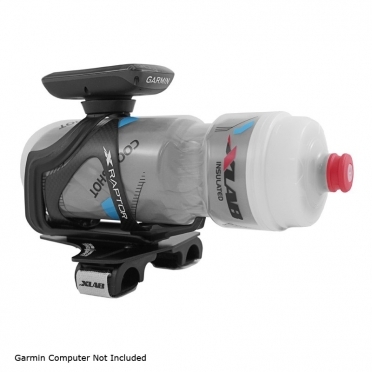 This bottle can be mounted without adapter in most Profile aerobars. In conjunction with using this bracket is the aero aero drink drink on virtually all aerobars. This is a loose bracket, without aero drink bottle. 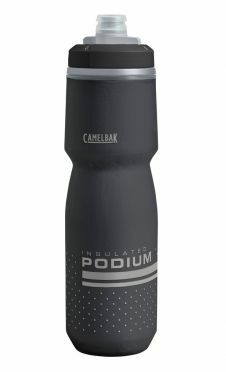 The Camelbak Podium chill bottle 710ml black uses double-walled construction to keep water cold long after you start pedaling. 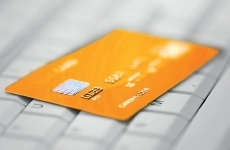 100% free of BPA, BPS anf BPF. 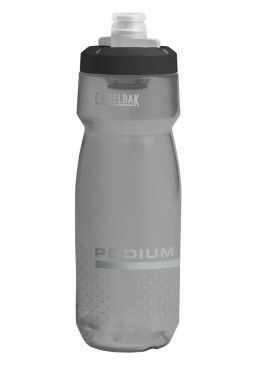 A grown-up bottle for serious cyclists, the Camelbak Podium bottle 710ml smoke redefines the bike bottle with a high flow rate and self-sealing cap. 100% free of BPA, BPS and BPF. The XLAB Bottlecage torpedo kompact 500 is a high-quality and top of the line bottle mount that attaches directly onto your clip-on aero bars, allowing you the ability to mount your hydration and navigation right up on your bars as you're tucked in your aero position. 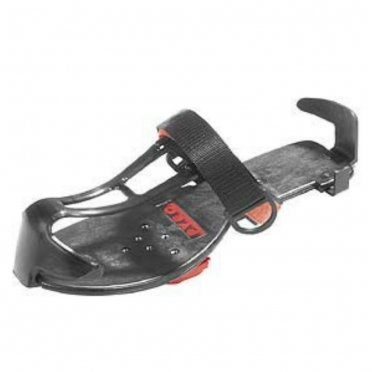 The XLAB Turbo wing saddle bracket black is a durable, easy to use and lightweight multi-purpose, multi-positional carrier. The fastest way to carry your CO2, drinking bottle and bag. The XLab Turbo Wing has been thoroughly tested and developed in windtunnel tests to produce a carrier that creates literally zero drag, in the high position, a saves up to 13 seconds over a 40 kilometre timetrial or event. Never has carrying your essentials been so speedy and effortless. 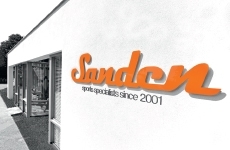 Ideal for triathlons, timetrials, Ironman races or just out for a long training ride, where you want everything discretely tucked away but still within easy reach.